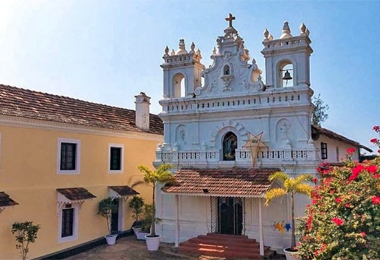 Centuries in and centuries out, Goa has embodied the Portuguese influence with pride. Known as the smallest state of India, Goa has almost 100 times the madness, culture, and heritage, you can’t find anywhere else. Which is why Goa holiday is a way to innumerable happy memories. There is never a day when this tourist attraction ceases to impress travelers with its exotic beauty. 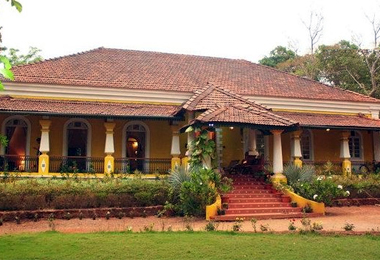 And, for the best experiences stay in the heritage hotels in Goa is matchless! If the thought of where to stay in Goa is crossing your mind, there is nothing better than the heritage hotels in the state. Taking into consideration the fact that you don’t want to leave behind the sun, sand, and sea, these accommodations are located at just the right place. One can find properties as varied as their preference, that too without much hassle. 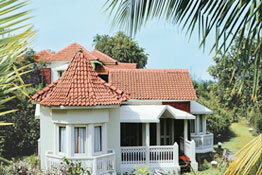 Goa heritage hotels bring together the best of both worlds, heritage, and comfort. A common feature of all these mansions is that they are set amidst lush surroundings offering serene ambiance. 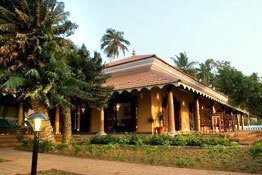 Furthermore, the hotels help in pleasant Goa heritage tours. In fact, the culture imbibed in the erstwhile days of the Portuguese reign is conspicuous through the towering churches, men singing carols at the seashore, the delicious crabs and lobsters and what not. Moreover, Goan cuisine largely consists of seafood, cooked in coconut oil, several delicious varieties of which are served in local restaurants. What at present are fabulous heritage hotels of Goa, were previously residential mansions commissioned by rich merchants, aristocrats, and royals. With constant revamping, these properties have become a major attraction for tourists who value their comfort. 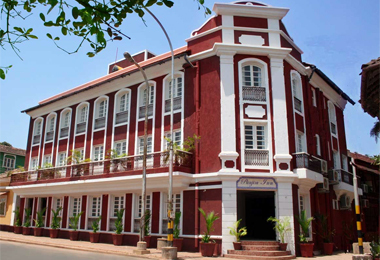 These hotels are well connected to the famous beaches, wildlife sanctuary and the capital Panaji. 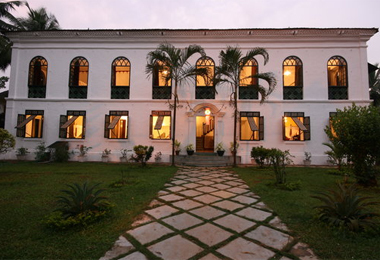 This page here has all the top Goa heritage hotels listed for you, just to make your holiday planning easy. So make a choice, and get ready to have the time of your life in Goa.